Contact Us - Greenbaum P.C. 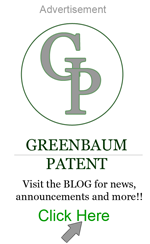 Greenbaum P.C. is the go to patent, trademark and copyright law firm serving clients on Long Island, New York City and the world.